Double layer knit. Pull on style. 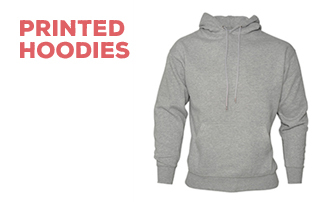 *Heather grey 55% polyester/45% acrylic. **Antique grey 52% acrylic/48% polyester. Price breaks available for branded Beechfield Original Pull-On Beanie. Prices include one small embroidery or print position.